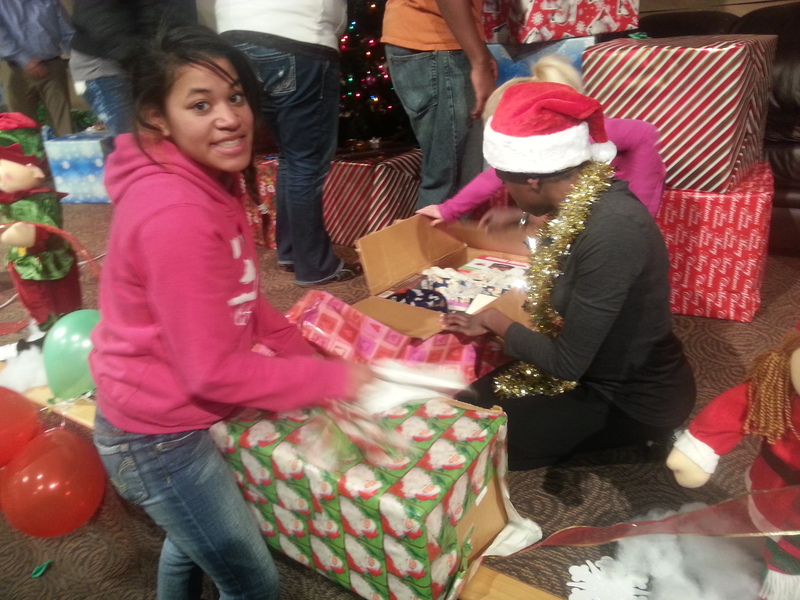 Home › Teen/Early Adulthood › Project Everlast is collecting for holiday care packages! Project Everlast is collecting for holiday care packages! A Lincoln youth excited about her care package in 2013. For the third year, Project Everlast youth councils will be collecting items and donations for care packages. The councils will assemble, wrap and distribute packages to young people in foster care, or who have just aged out, who don’t have family to share the holidays with this year. Care packages can include practical items – like blankets, non-perishable food items and toiletries. But fun things are just as welcome! Young people aging out of the system don’t usually have the discretionary income to spend on things like movies, restaurants, or new clothes. Interested in donating to this year’s care package project? Contact Jessica at to get in touch with the Project Everlast council in your community, or make a cash donation now.